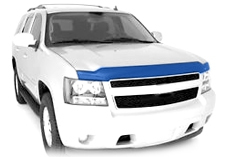 You have just found Vetrobranite.com page? 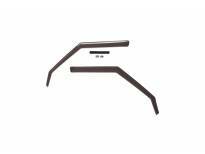 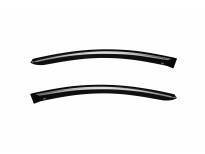 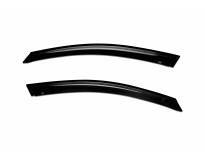 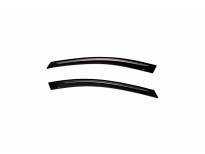 This means that you are in the right place - we are a specialized shop for Wind and Bug Deflectors. 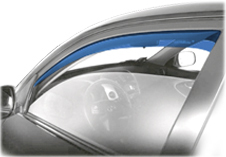 The main function of the wind deflectors is to protect from various weather conditions, but mostly from wind and water. 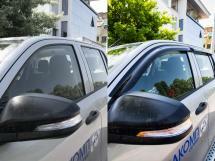 The dirty stains on the windows have negative effect not only on the good appearance of the vehicle, but they also make the windscreen barely visible and increase the "dead" zones on the side mirrors. 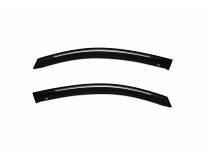 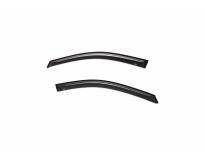 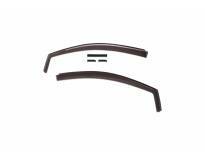 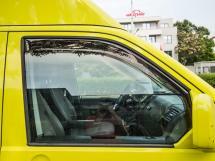 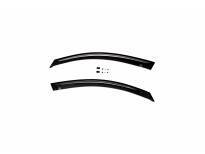 In this case, by installing wind deflectors on your car you ensure maximum safety. 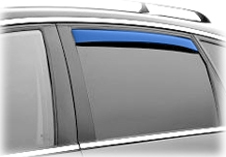 When the window is open the wind protectors help the proper air circulation in the car. 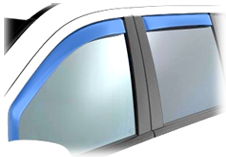 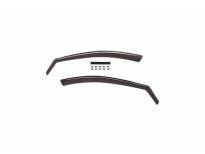 When the windscreen is foggy in rainy weather the wind deflectors come in hand – the rain will not get inside opening the window. 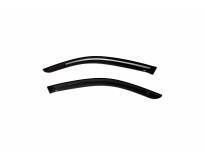 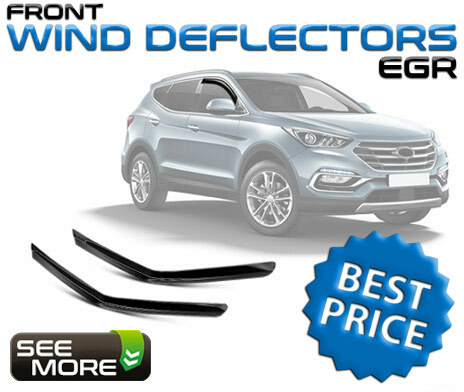 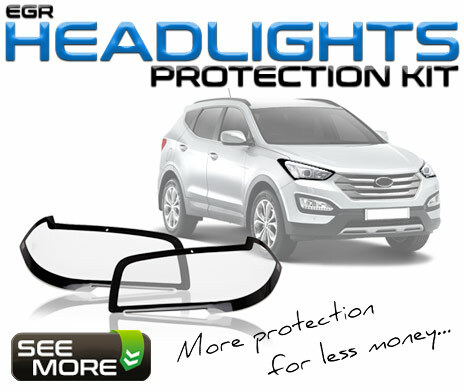 By purchasing products from our online store you will provide your car reliable and stylish wind protectors. 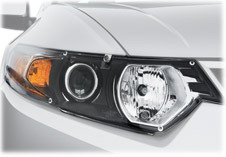 Their practical and aesthetic functions will surprise you. 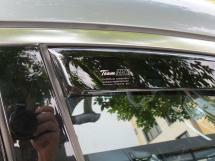 Our products will give an amazing look to your vehicle by emphasizing on the silhouette of the design. 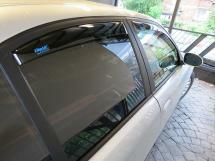 The combination of wind deflectors and bug deflectors provide a particularly stylish look. 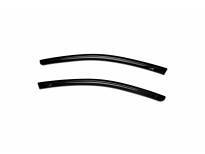 The presented in our catalog quality products by FARAD brand are effective, affordable and simple remedies for protection. 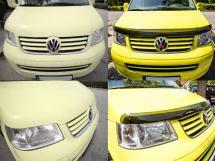 Choose the product that will best highlight the merits of your vehicle. 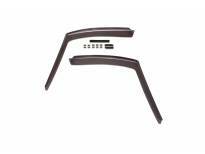 We, on the other side, will guarantee the highest quality kits for installation. 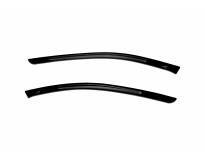 Choosing by a car brand, you can always be sure that the wind deflectors will coincide perfectly with the details of your car interior. 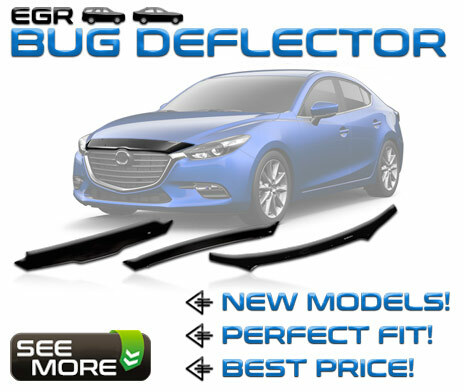 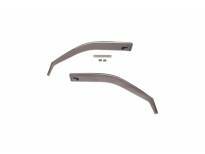 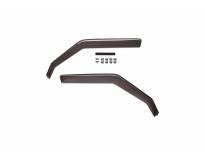 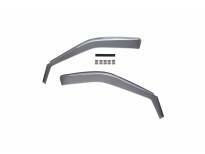 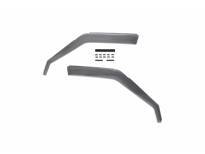 Purchaseing deflectors in our store, you make the right choice!